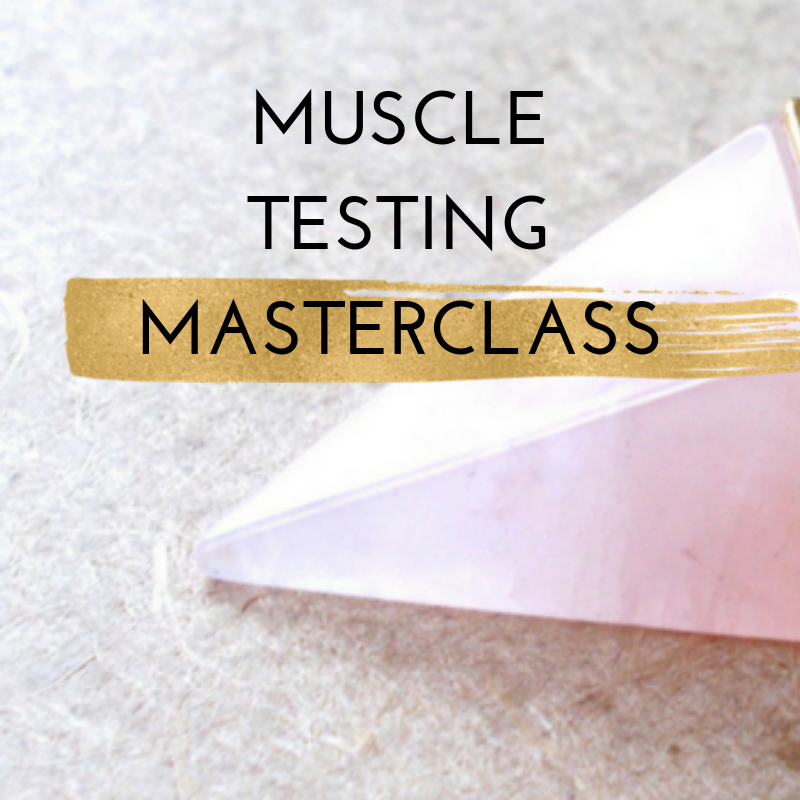 A free masterclass to enable you learn how to energetically infuse what you and your family needs. A 7 week breath meditation series to help busy moms find healing and tranquility. A 6 Week Course to help you know the truth of who your child is, to understand your child’s soul and soul purpose, wake up to your innate intuition and wake up to your spiritual gifts? This series imparts practical tools for individuals who are looking to access their complete potential. It is a signature program by Innerwise, proven system that puts you in touch with your subconscious mind. Join my 5 week program with Jennifer Church to heal the mother wound!